Where you bump into the rainbow and meet the best you. 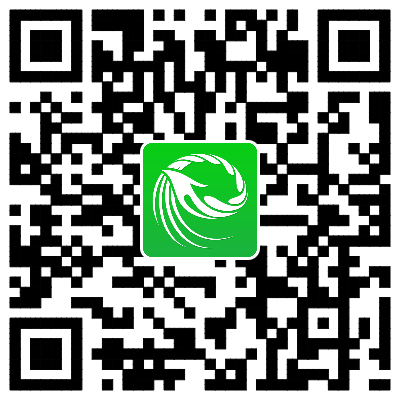 www.fashion.org.cn, www.efu.com.cn, www.china-ef.com, www.gdfz.org, www.hmcec.com, www.nxnhh.icu, art.cfw.cn, Wechat(humengarment). 1. The works must be designed for the aim of “Positive Power, Creativity, Practical and Childlike simplicity” and to embody 2019/2020 latest fashion with notable innovation, commercial value and market potential. The range is children’s wear with complete series and accessories. Each series includes 5 suits. 2. The design sketch should be completed in color, along with a series of characters drawn on (The required specification is 29.7cm×42cm，A3 paper size). Name of the work should be placed on the left top of your work. JPG is the required image format (for Graphic Design picture). Either hand-painted work or computer-produced ones will be accepted. 3. Also attach an article of design inspiring thought (DOC) of your works (maximum 100 words). 4. The works must be original and never be published. After the Preliminary and during the publicity period, the 30 shortlisted works will be made public. One person can only contribute once. Copy works and the works contributed more than once are regarded as invalid manuscript. We reserved the rights to cancel the contestant’s qualification if above verified. Preliminary: The professional judge group will evaluate all contributions based on the rules and select the best 30 works for the final. These 30 shortlisted works will be made public for some time. During the publicity period, we welcome friends to report those who have plagiarism suspicious and send evidence to our email ([email protected]) with title “plagiarism+number of the works”. Once verified, the organizing committee reserves the right to cancel the contestant’s qualification and alternate contestant will be chosen according to the grade. After the publicity period, the top 30 works will be made public on the website(www.hmcec.com) for voting. The organizing committee reserves all rights. Final: The selected 30 works and the designers’ relevant information will be on www.hmcec.com and scored by professional judge group and web voters. The finalists can use their personal Wechat or Sina Weibo to introduce and propagate their works (The professional judge group score 80%, the web voters score 20%) and comes out the Gold, Silver and Bronze Prize winners. Working Opportunity: Gold, Silver and Bronze winners will have the opportunity to get a internship offered by Humen garment company.